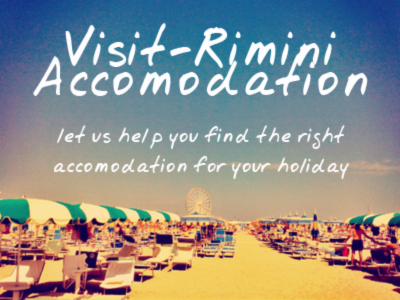 Looking forward to your holiday in Rimini, or feeling nostalgic for one that’s already passed by? Visit Rimini have put together five free desktop Wallpaper Calendars for you to download, to keep Rimini a little bit more in mind. The wallpapers come in three sizes, Large(2560×1440), Medium (1680×1050), and small (320×480). Click on the link for the size wallpaper that suits your screen-size. pc: Save the file to your desktop. Right click the file, and choose ‘set as wallpaper’.